Isle Of Wight Festival have just announced their latest addition to their headliners will be The Who, to the sheer delight of just about everybody. The Who will be playing on the main stage on Saturday 11th June. Also featured is special guest Richard Ashcroft performing from new album “These People” – his first album release in six years. The band are no strangers to the festival, having first played the Isle Of Wight Festival in 1969 whilst touring their rock opera Tommy. They returned the following year to play again in 1970, a year that has now become infamous which also saw performances from Jimi Hendrix, The Doors, Leonard Cohen, Free and Jethro Tull. Excerpts of the bands performance can be seen on the incredible documentary by Murray Lerner; “Message To Love” and a full performance can be heard on the live double album released in 1996. 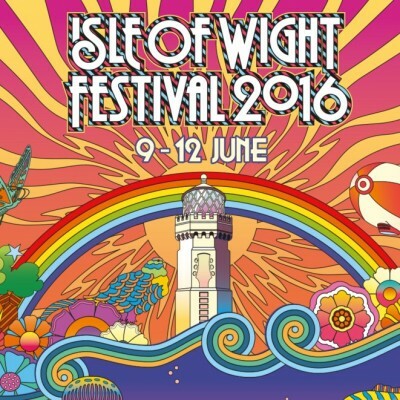 Other acts performing this year include Stereophonics, Faithless, Iggy Pop, Jess Glynne, The Wonderstuff and Feeder. This will be their ONLY UK FESTIVAL APPEARANCE in 2016 so make sure you’re there! Tickets are on sale through Gigantic right now - just click HERE!